 For more than 110 years, Subsurface Constructors has been a Midwest leader in deep foundation construction. 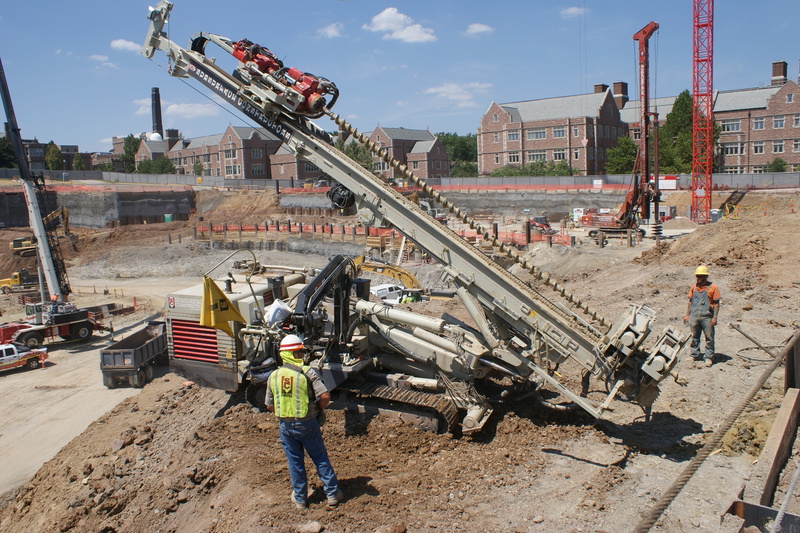 Today, we’re also recognized as one of the most experienced and reliable ground improvement contractors in the U.S. From offices in St. Louis and Boston, we bring innovative, value-added approaches to engineers and contractors nationwide — with the expertise and equipment to deliver any geotechnical project. 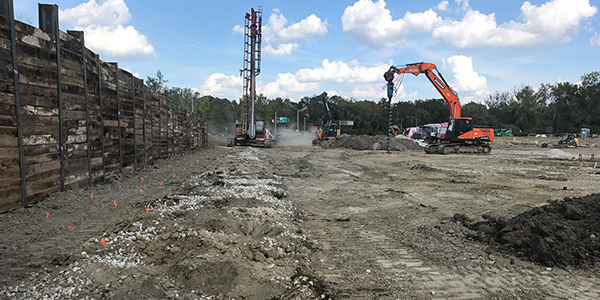 Our team has the experience to design and build safe, reliable and low-cost earth retention walls for the biggest jobs. With tight quality control and rapid excavations, we mitigate your risk and put your project ahead of schedule.